Product information "RAINTIMES - Raintimes - CD Jewelcase"
"I'm absolutely thrilled about this partnership with Frontiers," says Zorro. "We are still finding it hard to believe that Raintimes will be part of its great roster, which features some of the most iconic and influential artists of the past and present international rock scene." "Frontiers represents without a doubt a big step forward in our careers," Dave adds. "We're absolutely honored to release our debut album under this renowned brand, which is well-known for offering premium quality rock music to all the fans worldwide!" 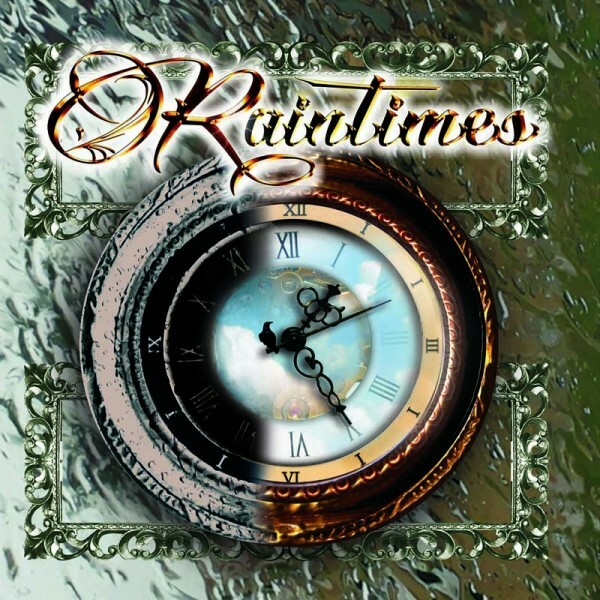 Related links to "RAINTIMES - Raintimes - CD Jewelcase"
Customer evaluation for "RAINTIMES - Raintimes - CD Jewelcase"